Discussion in 'Change Log' started by Drui, Aug 8, 2017. Hello, Engineers! This week we're fixing everyone's favourite siege exploit, the clangortars! We also did some other little tweaks to make things nicer, like the trees now fade in and out, rather than pop in and out, we fixed some material definitions so the sound and particle effects are correct again, and we made the DS work on the latest version of Windows 10 again. 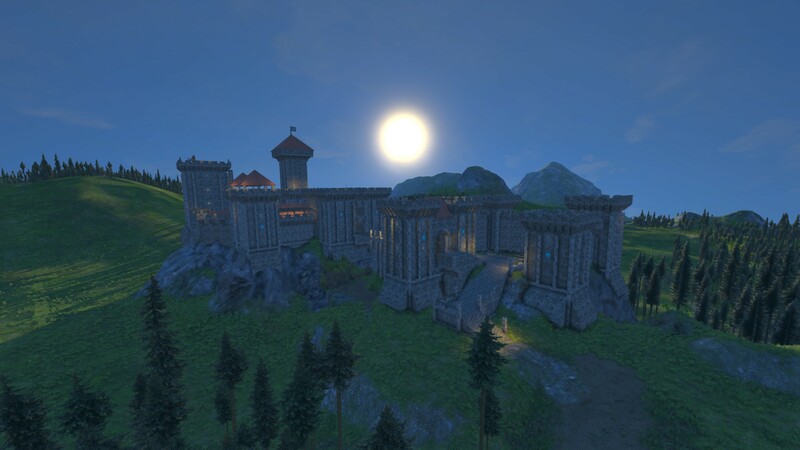 Finally, we will be holding another Castle Siege event later this month! 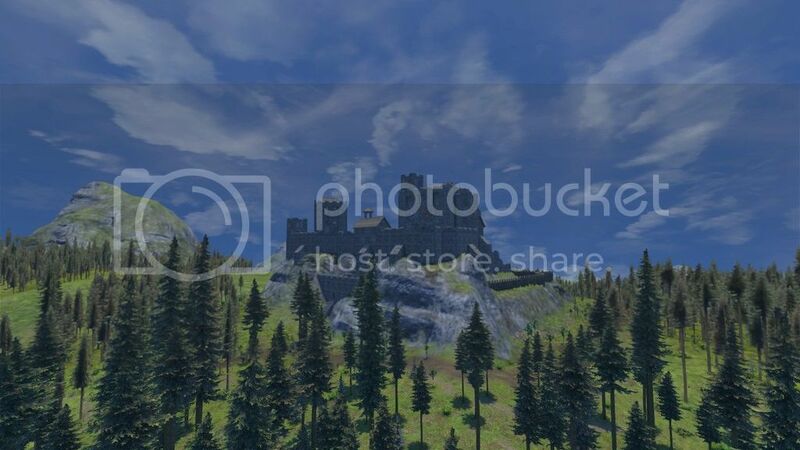 So start showing us your castles, and maybe we will visit it with our trebuchets! 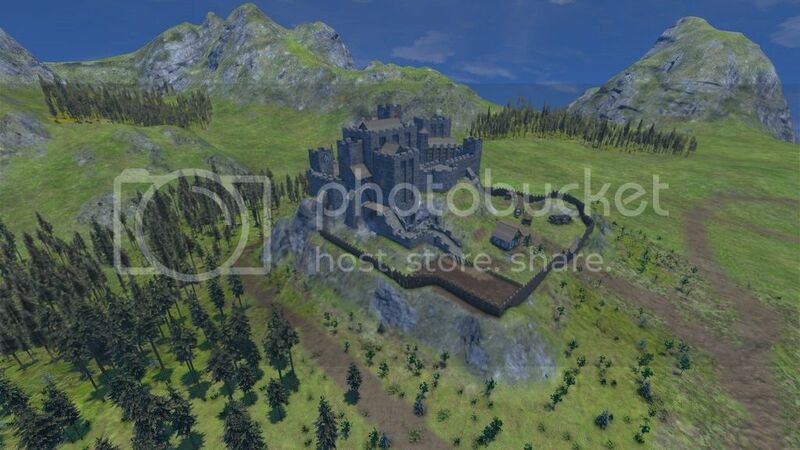 For more information, read the Castle Siege segment in this post! - Added diplomatic status colors to player names in chat. 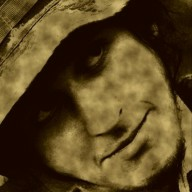 - Added tree fading in/out as they appear/disappear. 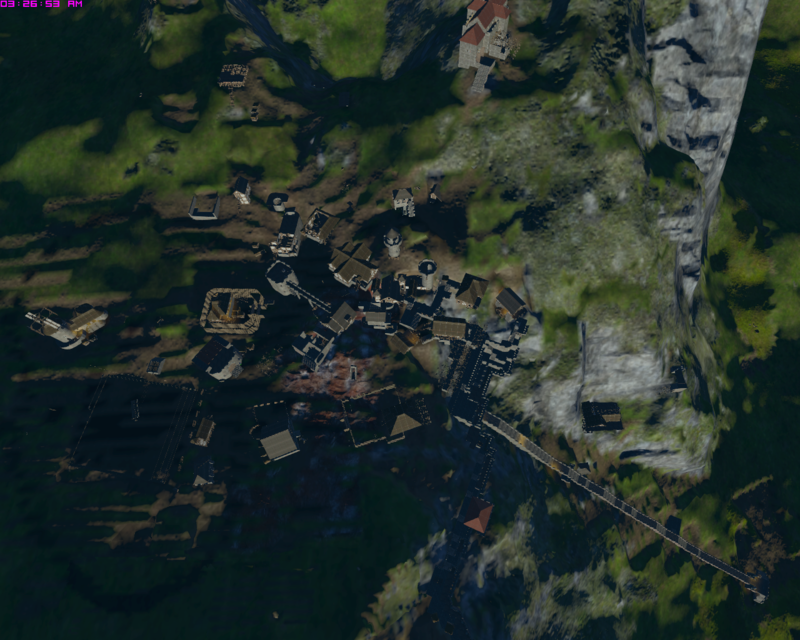 - Fixed a performance issue with traveling to another side of the planet after being near other players. 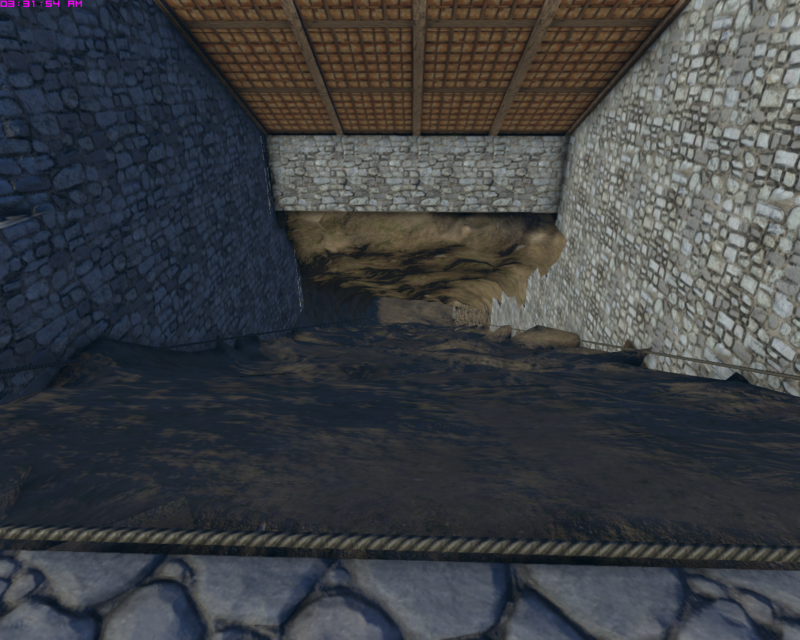 - Fixed particles not appearing when hitting stone walls with the wooden mallet. 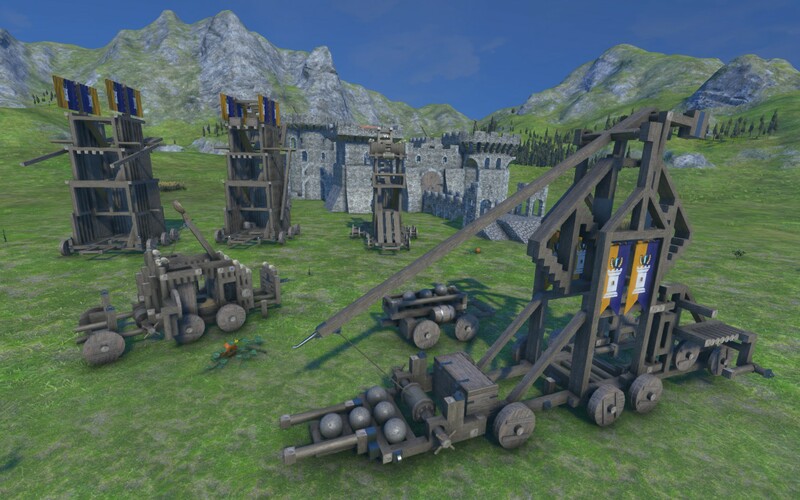 - Fixed catapult head not checking if the space is free; No more clangortars. - Fixed DS instances not loading on Windows 10, Update 1703. 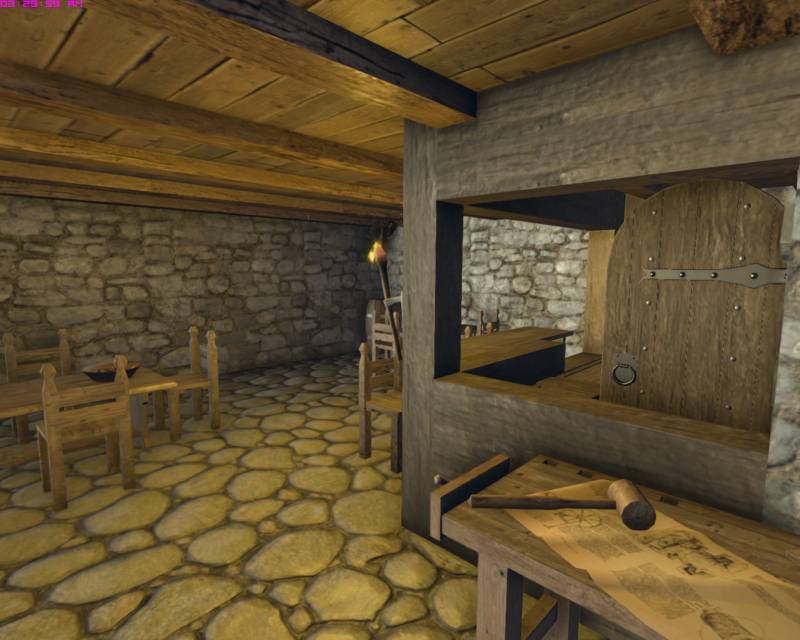 - Fixed physical material on wooden claimblock to be wood. - Fixed missing effects when hitting stockpile blocks. - Fixed some minor issues with German localization. 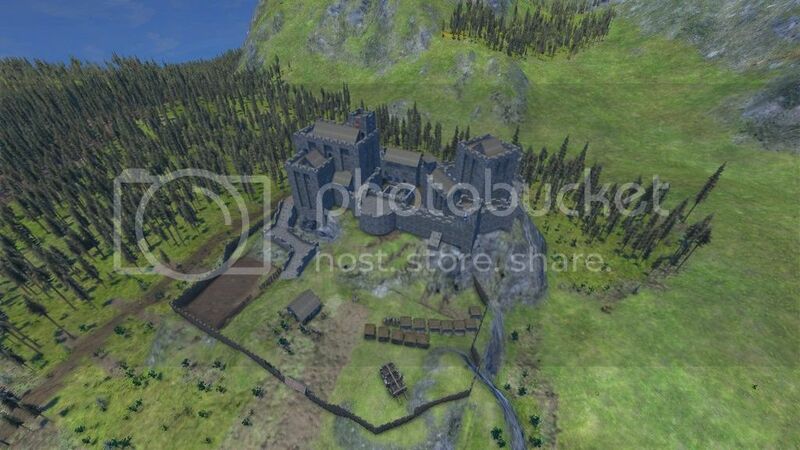 If you wish to nominate your castle for developer sieging, feel free to post us some pictures in this forum topic, and we will pick one of the submissions to siege! In order to make the siege event work, we have a couple of requirements of the server. 1. We need to be able to get in touch with the server admin for the duration of the stream, to take care of whatever issues may arise. 2. At least one of us should have admin mode access. Given that we probably have not played on your server for an extended period of time, we have no resources, technology, etc. 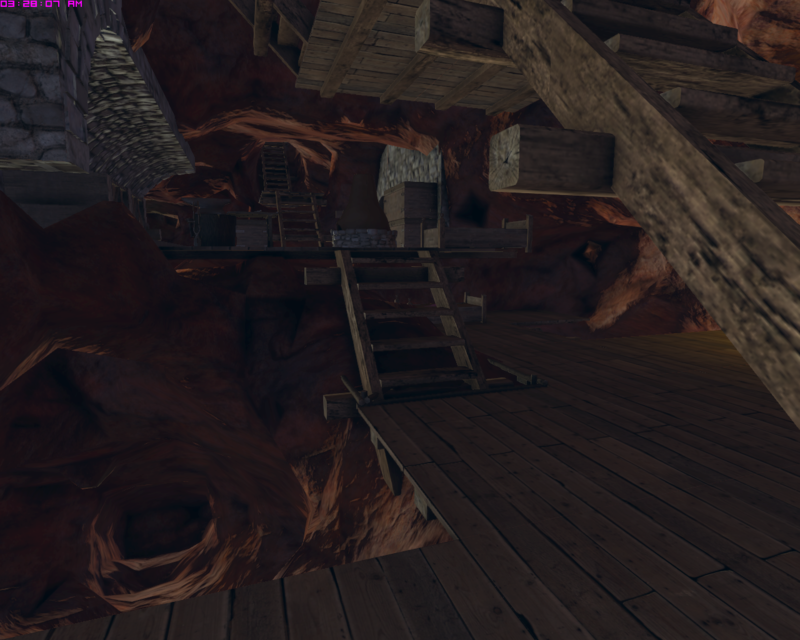 We will require admin mode to spawn ourselves resources, a blueprint or two, etc. Otherwise the set-up time will be far too long. 3. 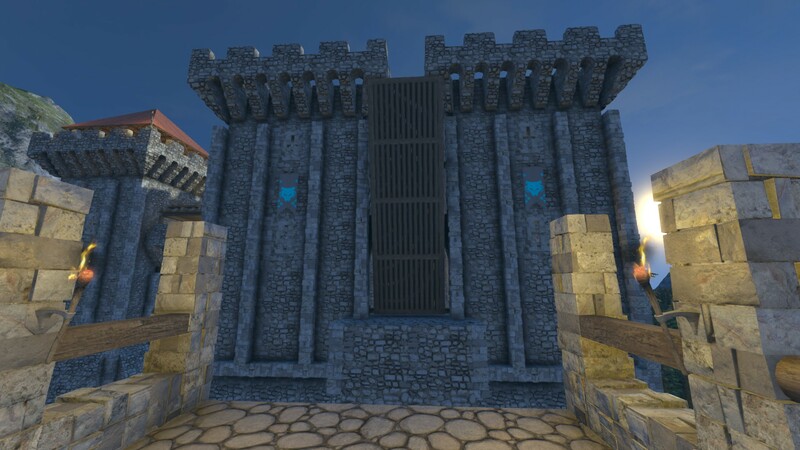 We will have to temporarily lock down the server to prevent people from joining, otherwise we may get flooded by lots of random people which can unfairly influence the outcome of the battle. 4. We will aggressively use the admin mode clean-up tools, any grids that are out of range may get cleaned up by the server. 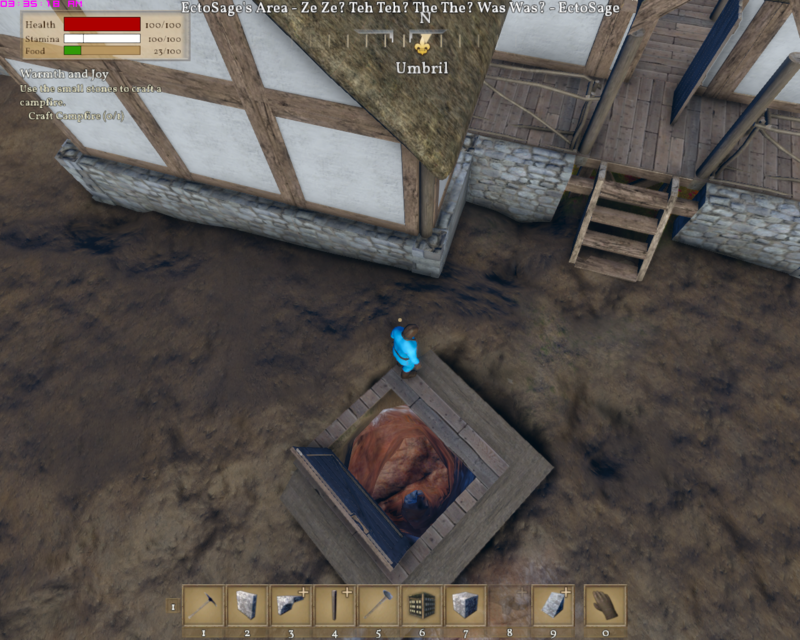 It is for this reason that we will request the admin to make a back-up of the world before we start the siege, as it is entirely possible random stuff will get cleaned up. I understand that these requirements do not provide an accurate re-enactment of a normal player vs player siege scenario, but for the sake of an entertaining stream we make these requirements. It worked out great last time, and we're looking forward to the next siege. also; moved to a newer neighborhood, so no broadband until october, but would love to participate in a few games when my net is worthy again. 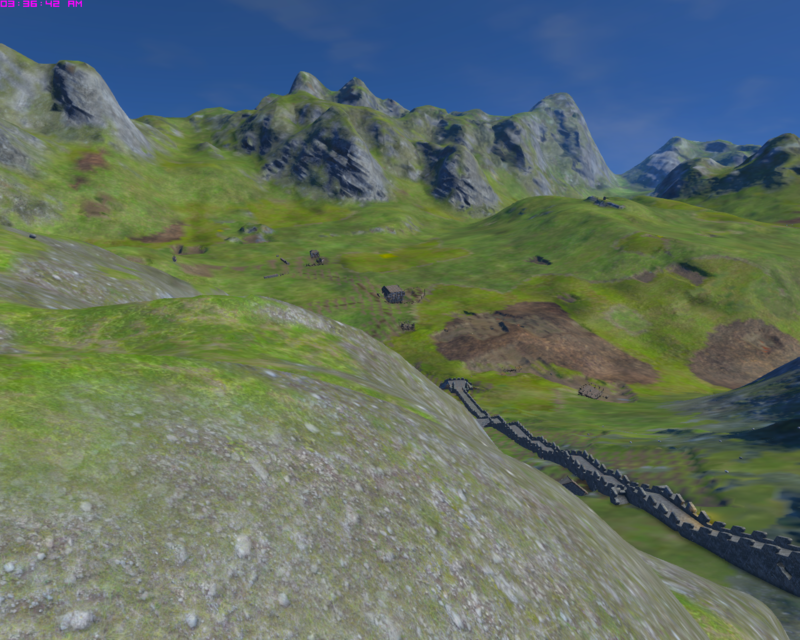 Tree fading is going to be really nice for my low-graphics-settings world. Glad to see the clangortars gone...thanks. Always a daily highlight on Tuesdays to see Deepflame and the update info....Thanks all ME team. 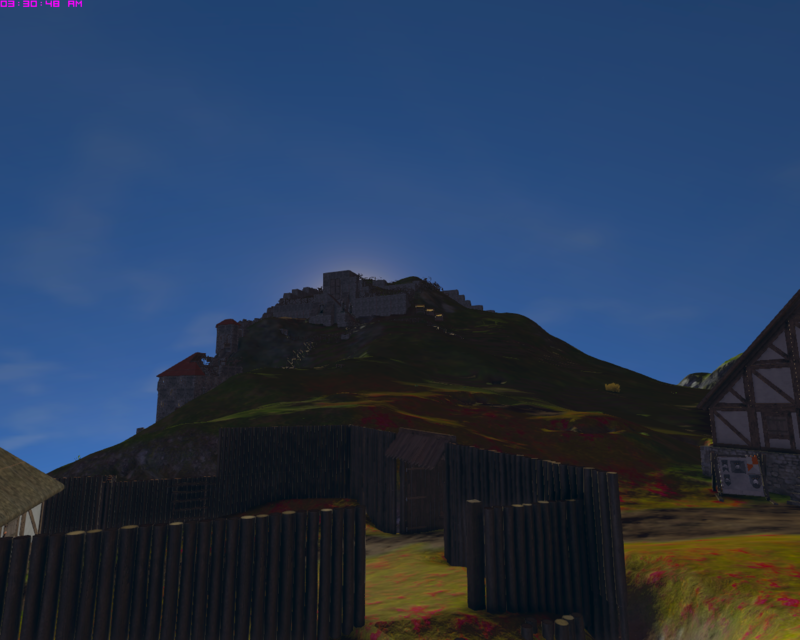 The wooden gallery is one of the best mods out there. 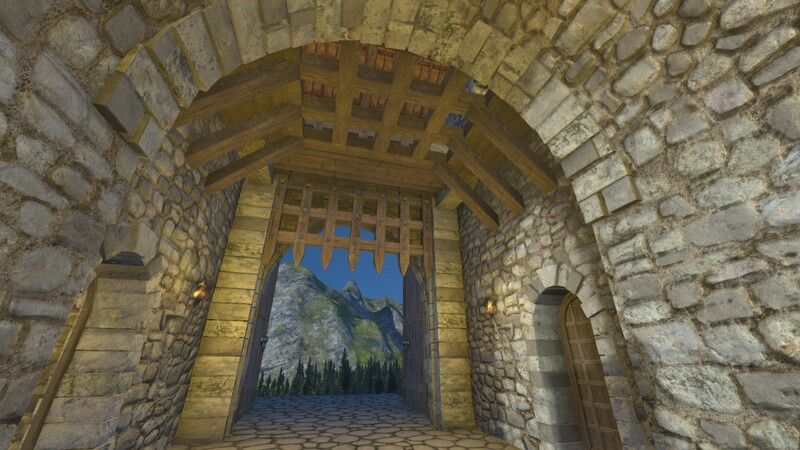 It would make a great addition to the vanilla game. So please add this mod to the vanilla game! Has the connect/disconnect lag for all players been fixed? 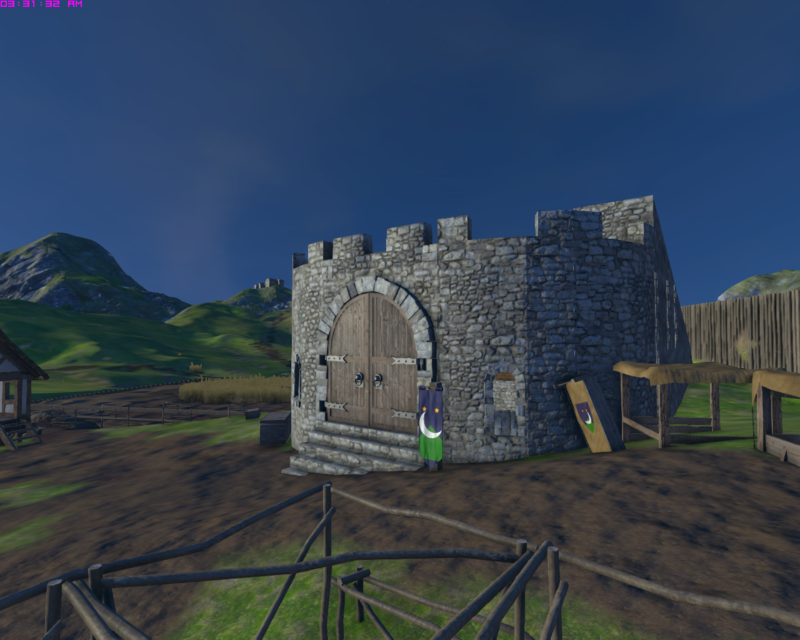 Good stuff again and a nice mod highlight, those wooden galleries look awesome, very realistic. 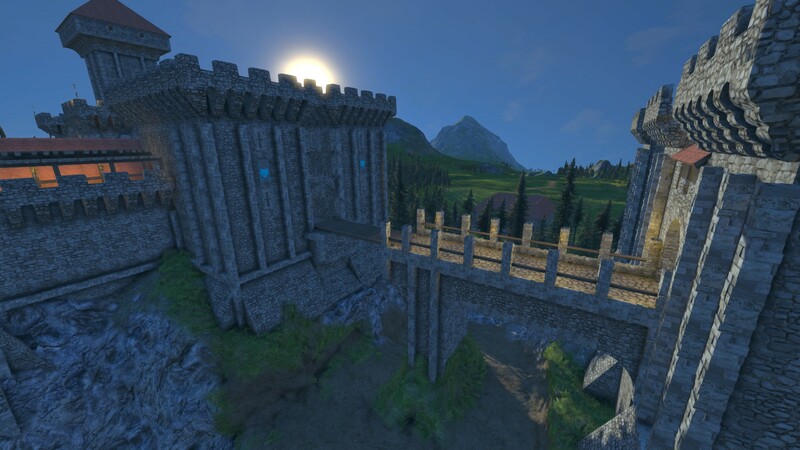 Nice update, i got a castle i am working on, on the server where some of your developers also sometimes play: MEDIEVAL-ENGINEERS.EU, so you can come visit if you want. 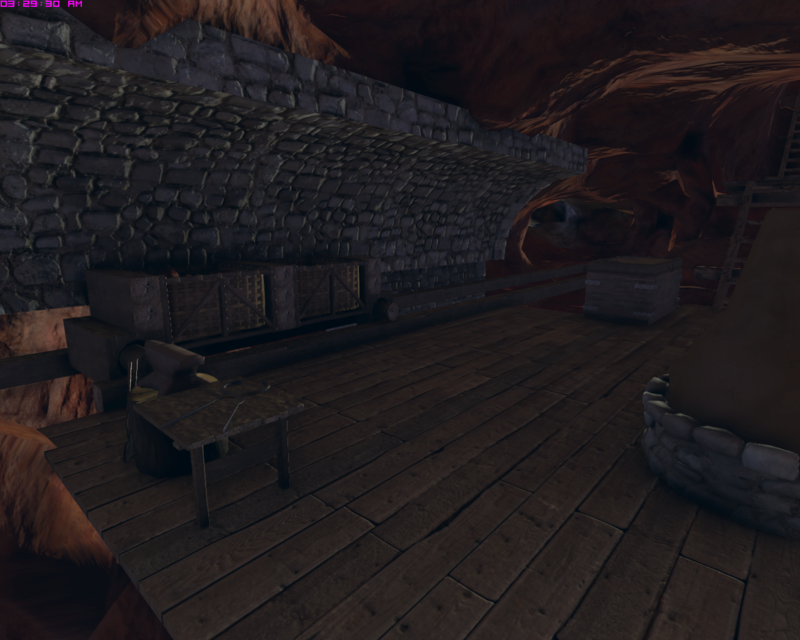 We had a wipe a few days ago, but i think in a few more days my new place will be pretty defendable. 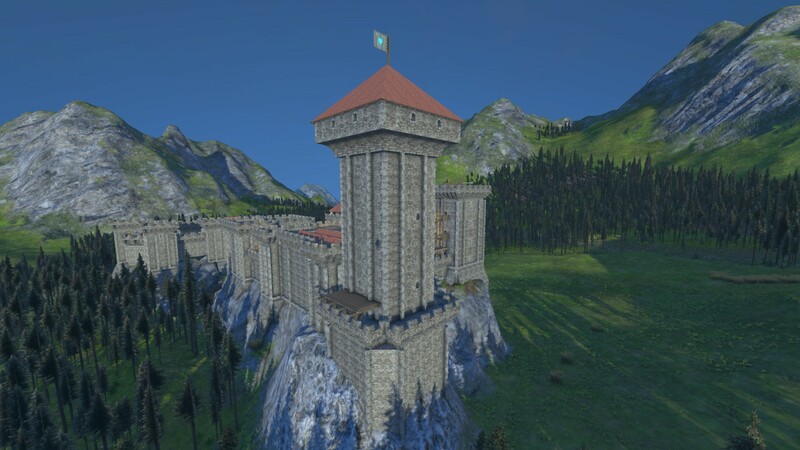 Here is a castle from the workshop I made siege ready on a new world. 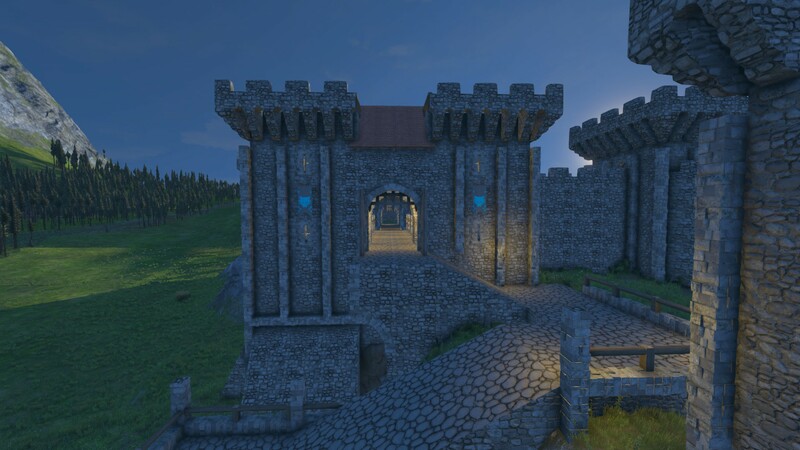 This castle is perfect for a 30 player siege and I think my server might handle it with full simspeed. 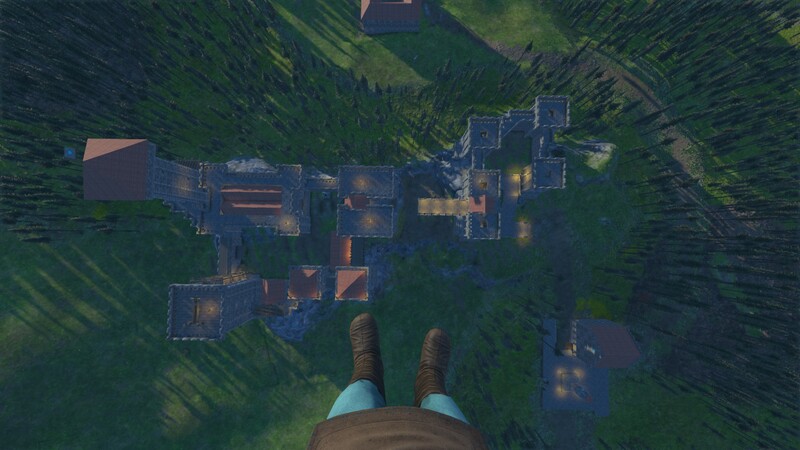 This is our town, built in 3 days by almost 30 people following 1 man. The iron deposit goes down 25 meters from the surface and at its longest its 45 meters in length. 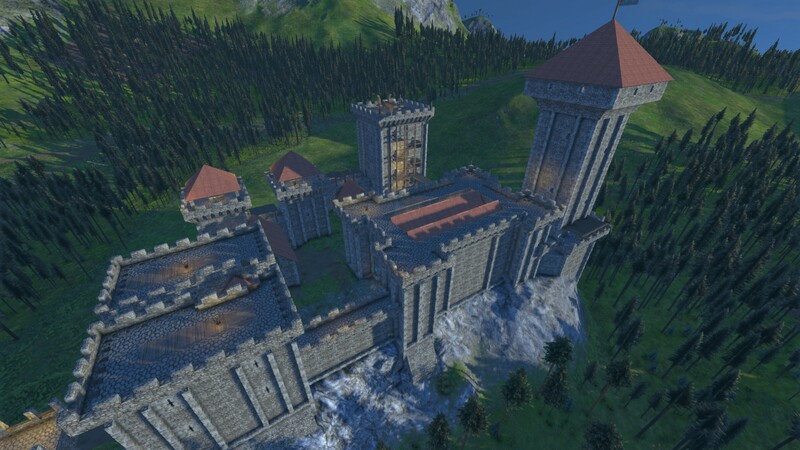 The town sits atop a mountain on the "Realms of Xebonia" server, and I would like to submit it for the potential raid. woops wrong day... see you guys tomorrow. 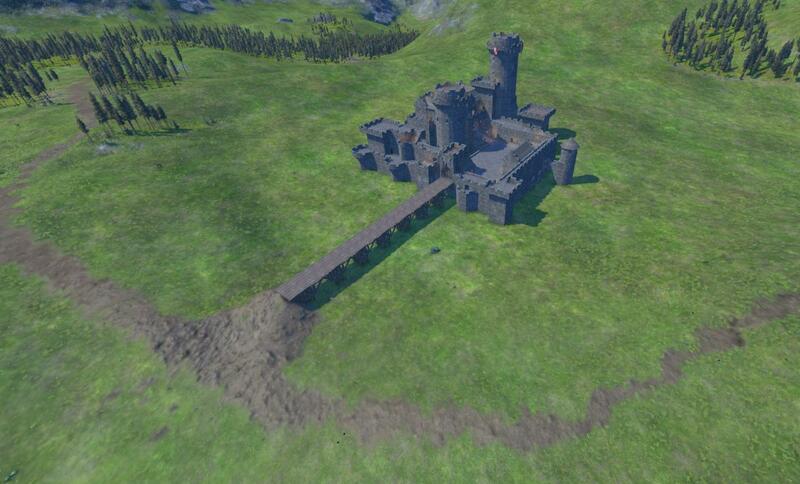 Hey Keen, I hope its not too late to submit castles for the siege. 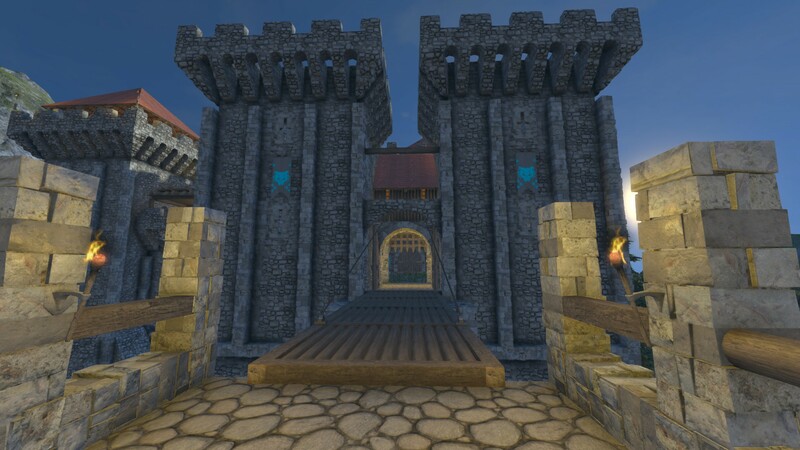 While not yet aesthetically complete, Castle Fyorngard is at almost 90% defensibility and i wonder how it would hold against an attacking force.